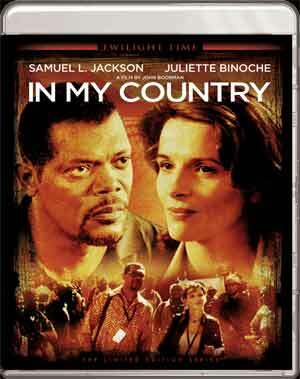 In My Country is a finely acted drama from Samuel L. Jackson and Juliette Binoche telling an interesting and well written story based off of a novel. 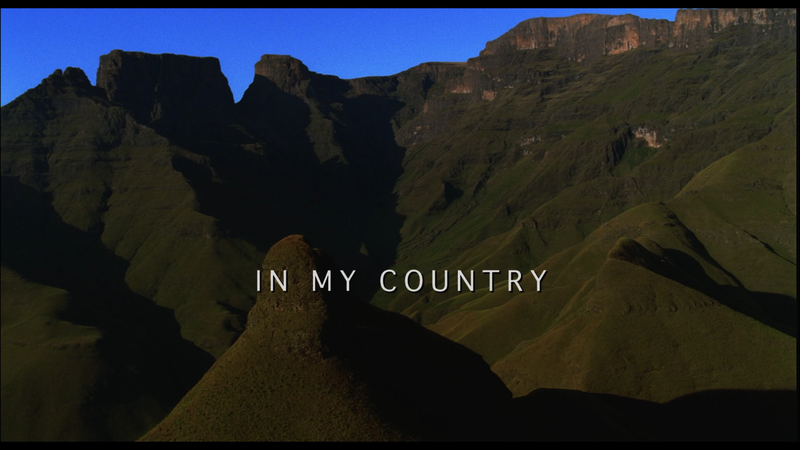 As South Africa comes to terms with the legacy of apartheid, their government has created the Truth and Reconciliation Commission. 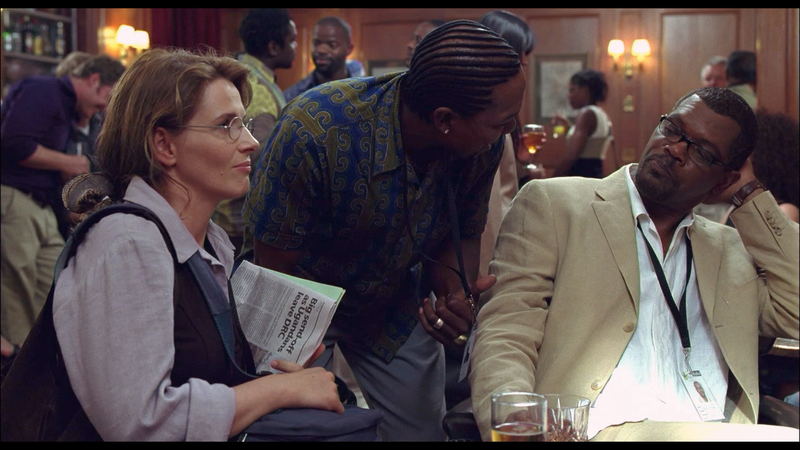 Langston Whitfield (SAMUEL L. JACKSON) is an African-American journalist who is assigned to cover these hearings by The Washington Post; Whitfield doubts the efficacy of this process, and sets out to interview a notorious former officer of the South African police who was famous for his violence against blacks. This comes with an 8-page booklet. Seems like all of the features from the original DVD release were ported over. Deleted Scenes (7:23; SD) – Four scenes are included and come with an optional director’s commentary. Twilight Time releases In My Country onto Blu-ray where it is presented in its original 1.85 widescreen and a 1080p high-definition transfer. Detail looks sharp and nicely defined throughout and colors are more on the warmer side, perhaps due to the South African setting. No major instances of dust marks or aliasing were present. The disc includes a DTS-HD Master Audio 5.0 track which does sound quite good showing off clear dialogue levels and the surrounds also sound good with nice depth with ambient noises and the side action. 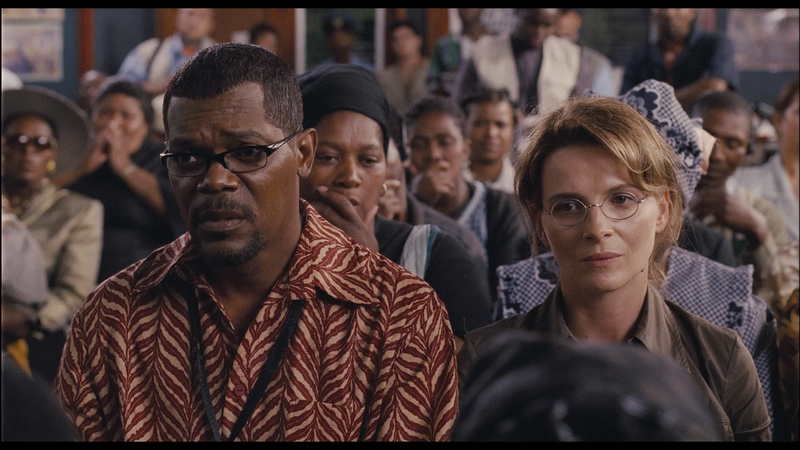 Overall, In My Country is a finely acted drama from Samuel L. Jackson and Juliette Binoche telling an interesting and well written story based off of a novel. The Blu-ray release from Twilight Time offers up good video/audio transfers and an okay selection of bonus material.